HELLO AND WELCOME TO 5342 6TH AVENUE WHERE THIS 3 BED 1 BATH WILL HAVE YOUR HEART SKIP A BEAT! 5342 OFFERS 1,316 SQ FT OF TURN KEY ELEGANCE. RE-CONFIGURED & UPDATED KITCHEN BATH FOR THE MODERN FAMILY....CLASSIC TOUCHES EMBELLISH THE HOME HONORING 5342'S ORIGINAL QUALITY CRAFTSMANSHIP. 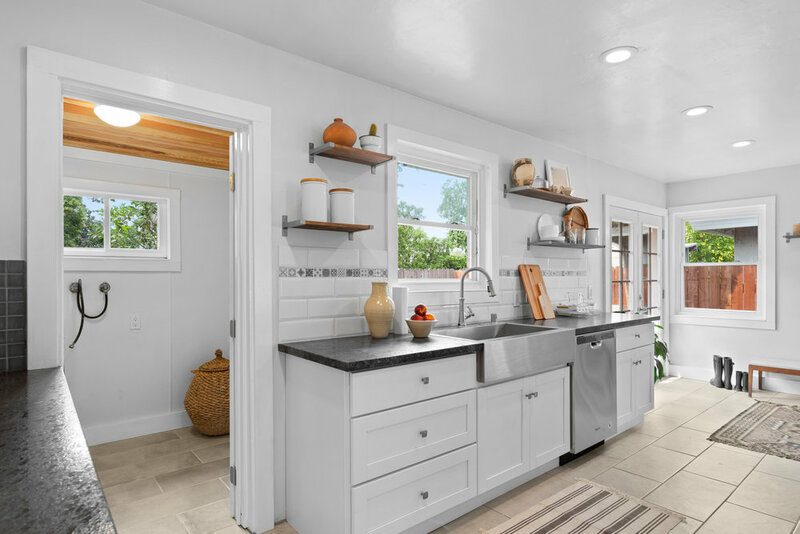 PRESENT DAY ARTISTRY ADORNS THE HOME THROUGHOUT AS WELL: NEW TILE IN BOTH KITCHEN AND BATH, FARMHOUSE SINK, SOLID OAK FLOORS, RECESSED LIGHTING AND NEW FRENCH DOORS TO NAME JUST JUST A FEW. YOUR HEART WILL THANK FOR THE SIMPLE AND EASY COMMUTE TO NEIGHBORS UC DAVIS MED CENTER, ROSSI CATERING, LUIGI'S AND BACON AND BUTTER!!!! 5342 6TH AVENUE .........THE HEART OF TAHOE PARK!!!!!!! THIS IS THE TIME ........BE A PART OF IT !!!!! !